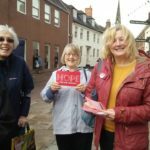 The National Campaign Day went really well in Lichfield today. 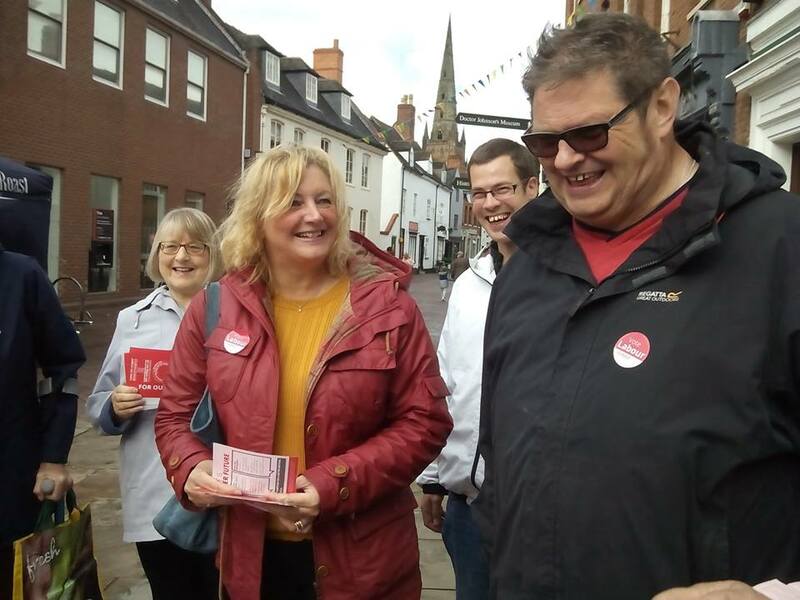 Lots of people stopped to sign our petition against austerity and cuts to public services. 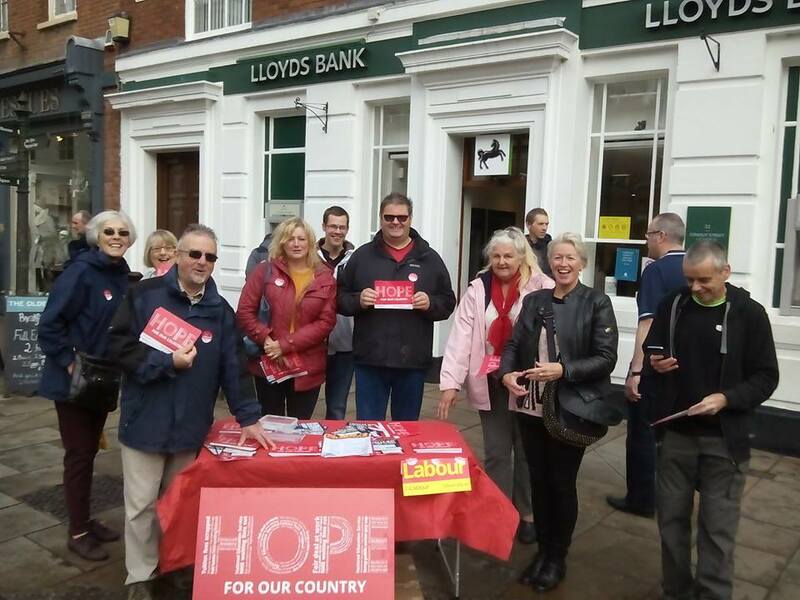 Two people joined the Labour Party on the stall and several others took membership forms away with them. 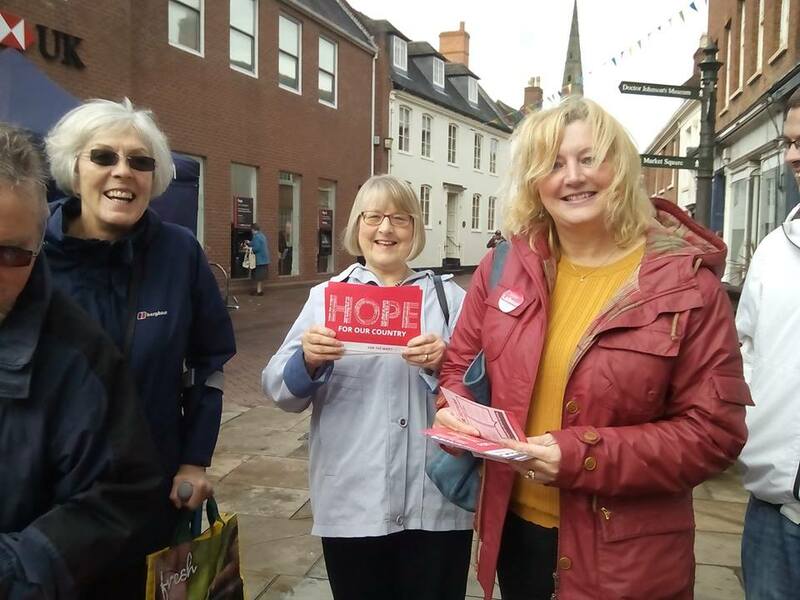 The atmosphere was very upbeat with lots of people commenting on how they feel that the party is offering them hope for the future. 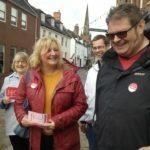 There was even a short rendition of ‘Oh Jeremy Corbyn’ at one point!!!!!!!! 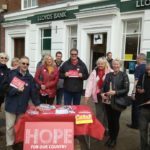 Thanks to all the members (15) who turned out to campaign.